The Best Explainer Videos You Can’t Miss! 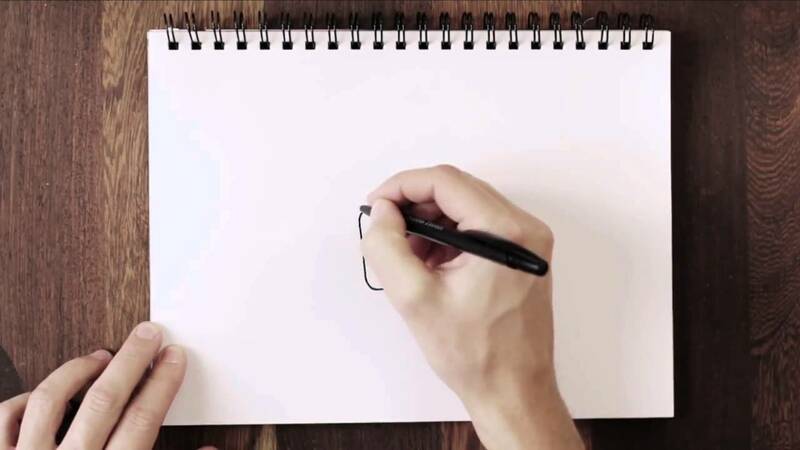 Looking for a list of the best explainer videos for some creative inspiration? Then, look no further! In this article, we’ve created a list of great explainer videos. These are divided into the following categories- Tech, Finance, Mobile Apps, Hardware or IOT Products, SaaS and Healthcare. We’ll constantly update this page with the latest and best explainer videos that can’t be missed. So, go ahead and bookmark this page! Sidenote: Are you looking to learn about the explainer video creation process? Here’s a detailed guide! We’re sure you would’ve come across many explainer videos. However, we aren’t sure if you’ve watched the best ones. Hence, we’ve created a list of the top 10. 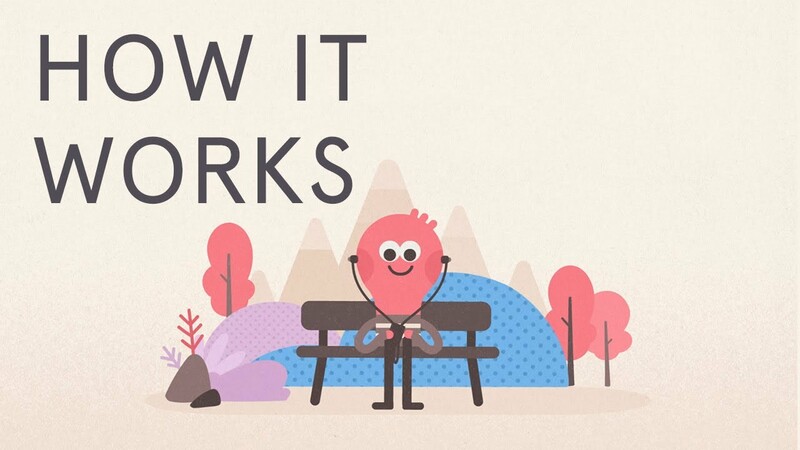 Headspace’s video uses unique 2D characters and light humor to perfectly explain the idea of guided meditation. Moreover, the sound effects make it engaging. It does a great job of guiding you on how to use the app. 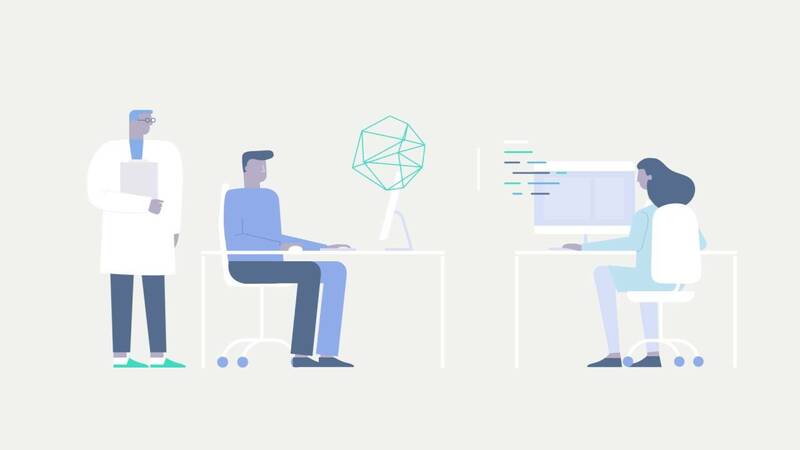 This video uses 2D motion graphics animation cleverly to discuss Slack’s features. A straightforward storyline and pleasant background music make it engaging. It smartly uses elements & colors from the logo. 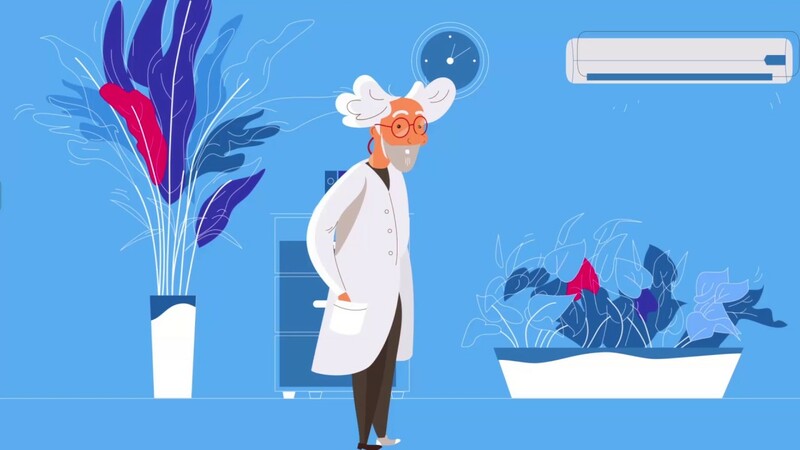 This 2D explainer video uses a minimalist character design and creative animation to explain what Atoka does. The problem-solution approach and video illustration simplify the message and hit the right chord with the audience. 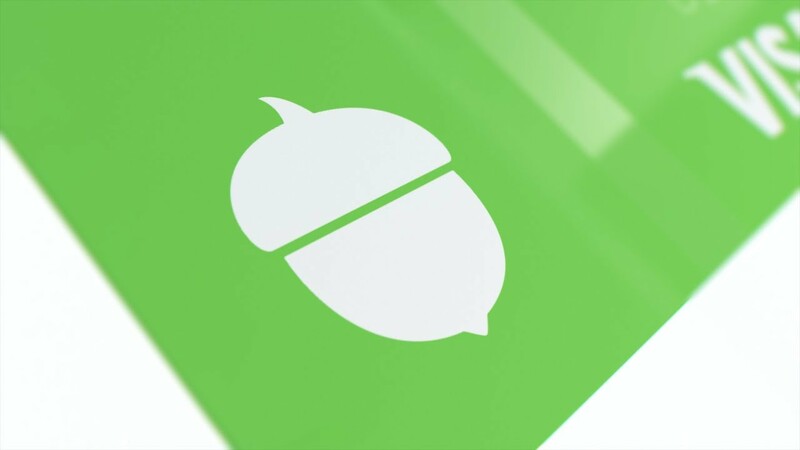 This video combines live action, motion graphics, and real product screens to explain what Zendesk is all about. Refreshing background music and a simple storyline make this video engaging. 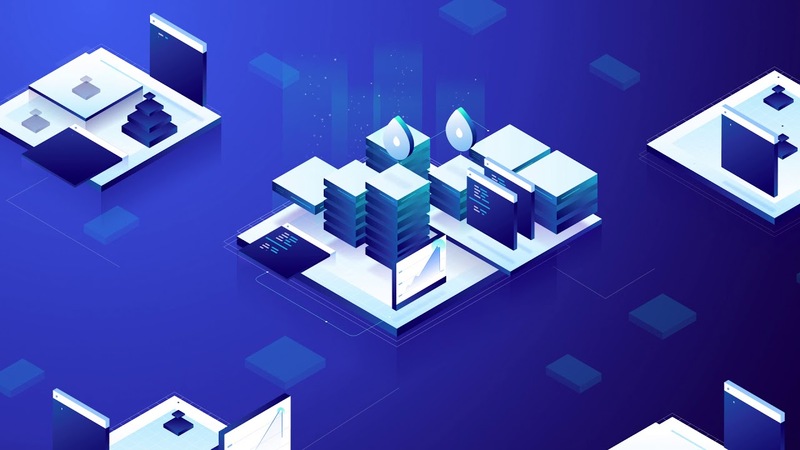 This isometric animated video for Mesosphere uses simple object animation, a clear storyline, and subtle colors to discuss the product. It’s a perfect adaptation for web-based products/services such as cloud computing, and blockchain networks. 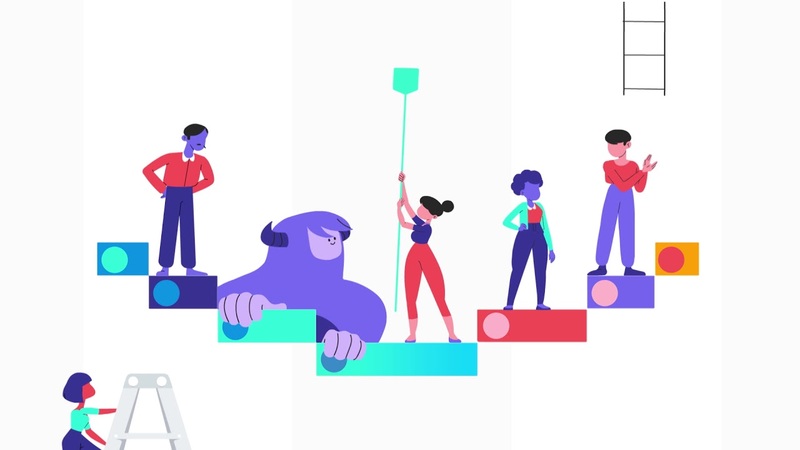 This animated video uses attractive gradient color designs and characters, and a simple storyline. 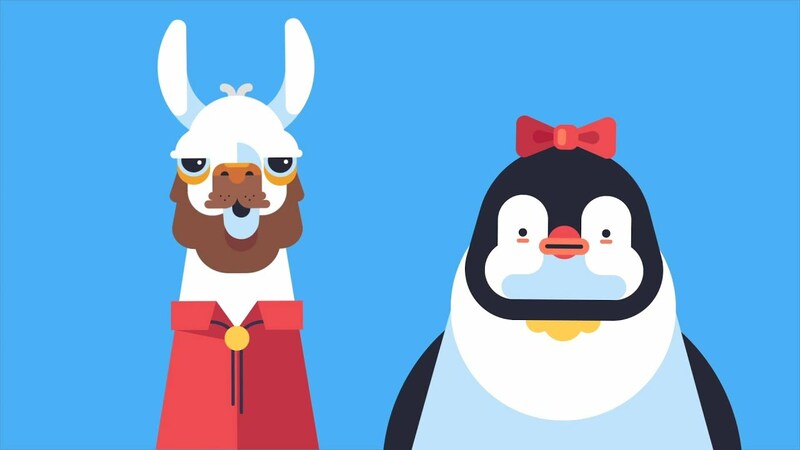 With smooth transitions and cute animated characters, this video provides all the right reasons to use Asana. This screencast video efficiently describes the working of Slack in detail. The smooth flowing narrative, playful background score and screen transitions make this video engaging. Hence, it’s one of the best demo videos to date. 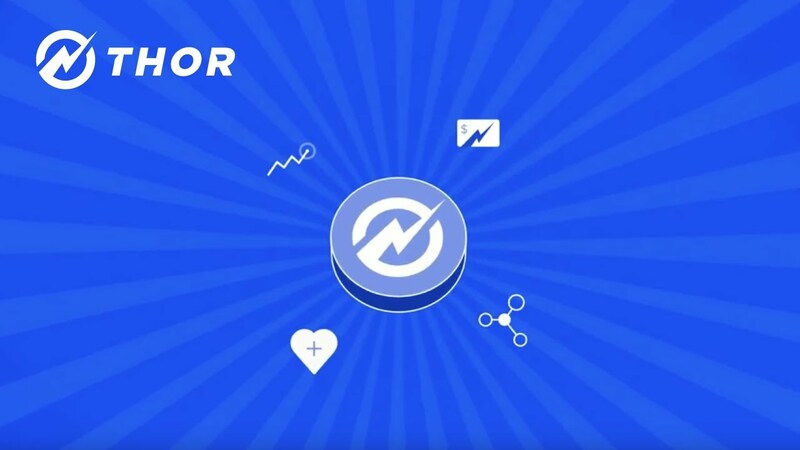 Coin’s video stands out by demonstrating its real-time use cases. Using a problem-solution approach, it discusses the features of the product effectively. This style is best to describe IOTs or hardware products. 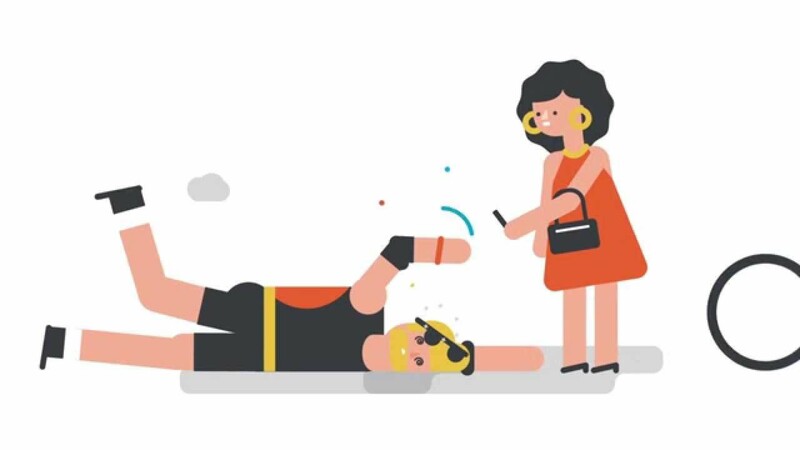 This animated video uses a line style and simple script to describe the features of Nextdoor. The minimalist design makes it look like a moving storyboard with colors. 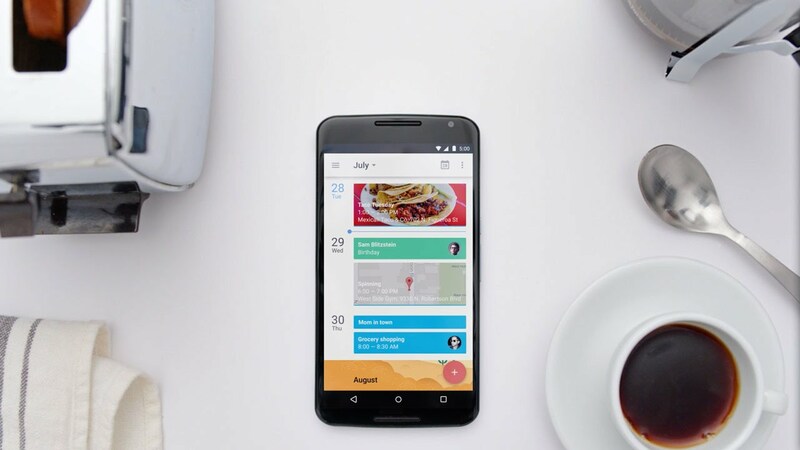 The simplicity of this video style makes it a popular choice for homepage and app videos. 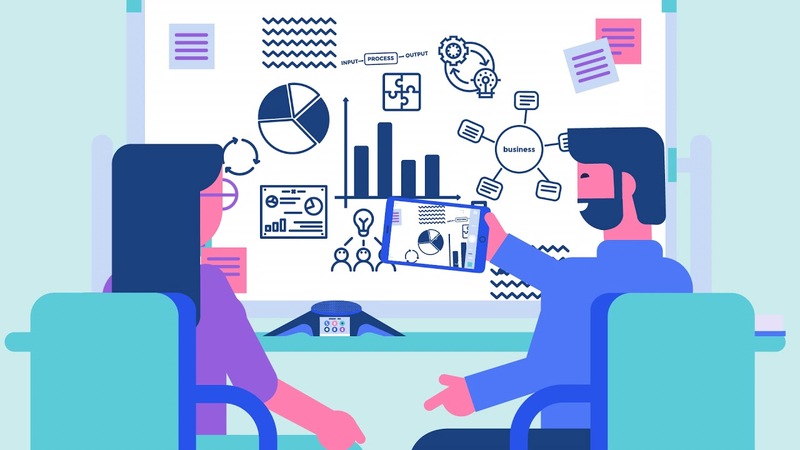 CMO’s animated video is concept-driven and engaging. What makes it so engaging is the brilliant narrative and smooth transitions used to describe the benefits. When you want to be creative in your approach to explain your product/service, you can use this style. How can you stay unique in the field of ever-growing technological innovations? You can take the help of animated videos to show your technical expertise. Here are a few innovative animation videos by businesses who believe in changing the world with technology. These are sure to give you explainer video ideas for your tech product/service! 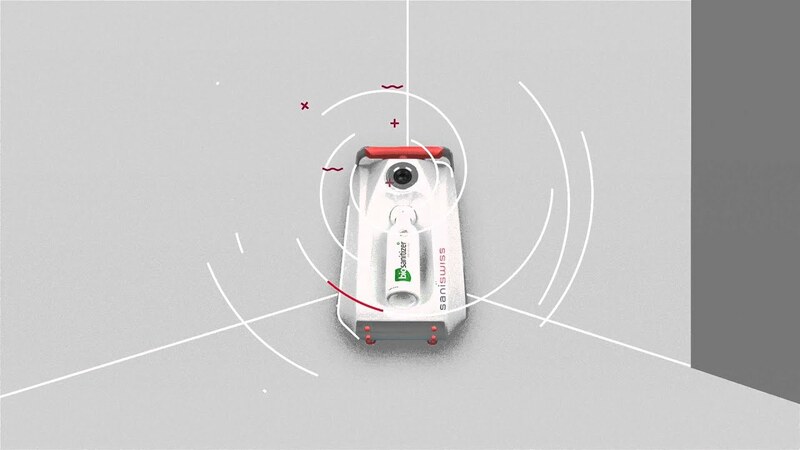 This isometric animated video uses simple object animation and subtle colors. 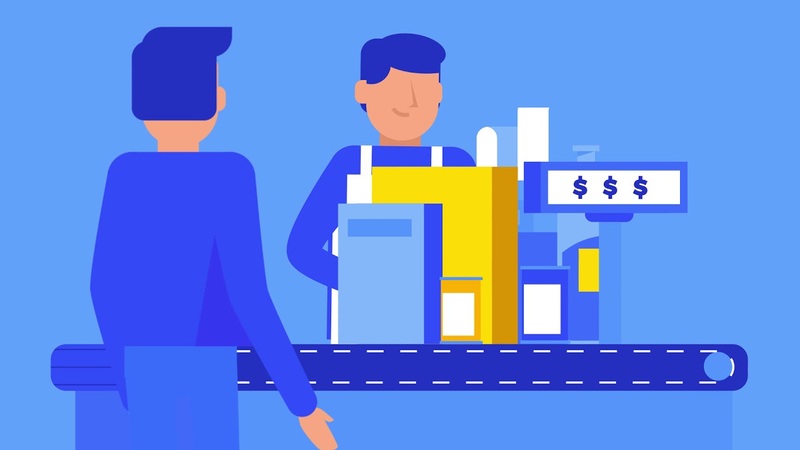 This business explainer video uses frame-by-frame character animation and an engaging narrative. 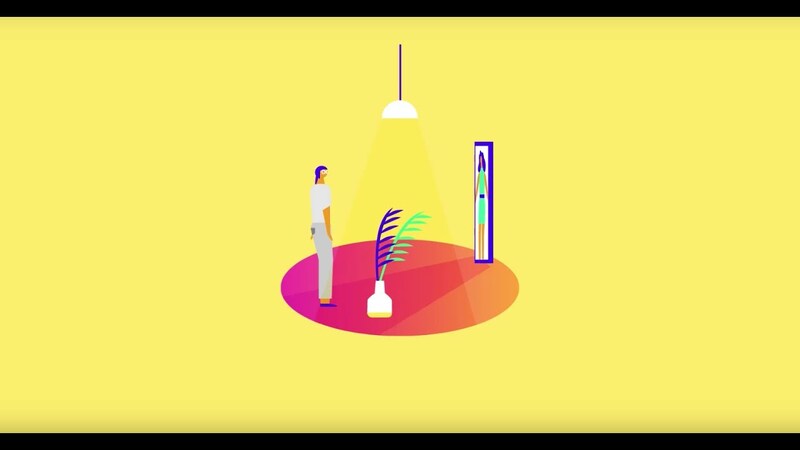 This isometric animated video uses a simple narrative and a great color scheme, making it engaging. 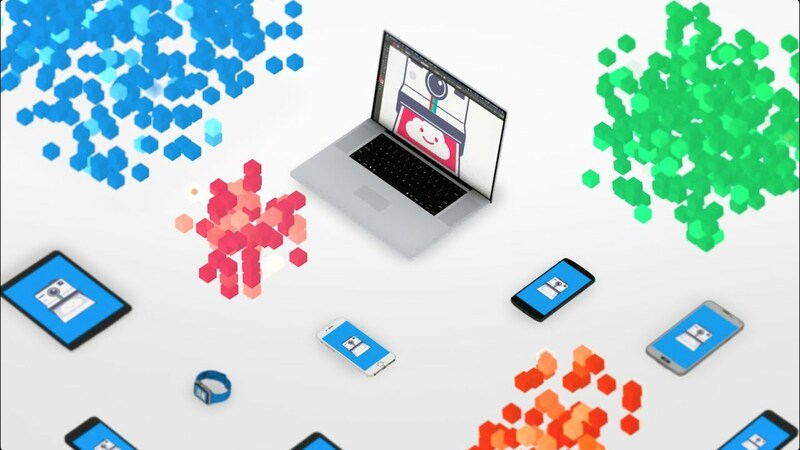 Parse’s video uses isometric animation, pleasant background music, and a simple script to keep its viewers engaged. 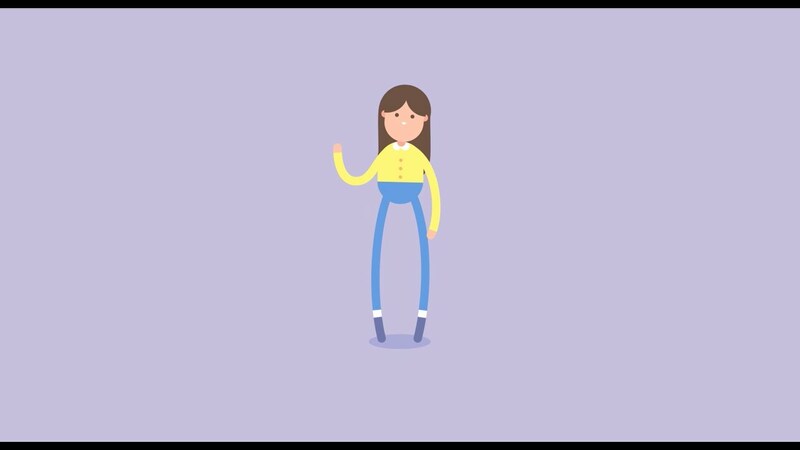 This video made for Remme is an outstanding example of creative character animation. How do you make prospects interested in your SaaS business? 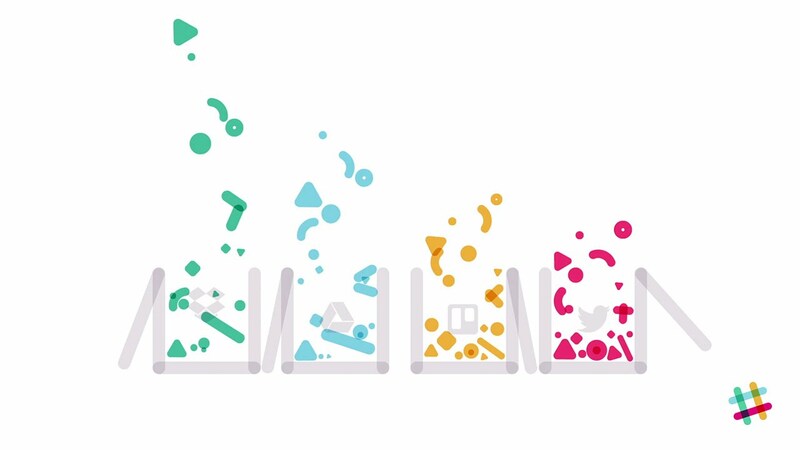 An animated video is a great way to demonstrate the ease of using your software service. Check out this list of the best explainer videos to know how! 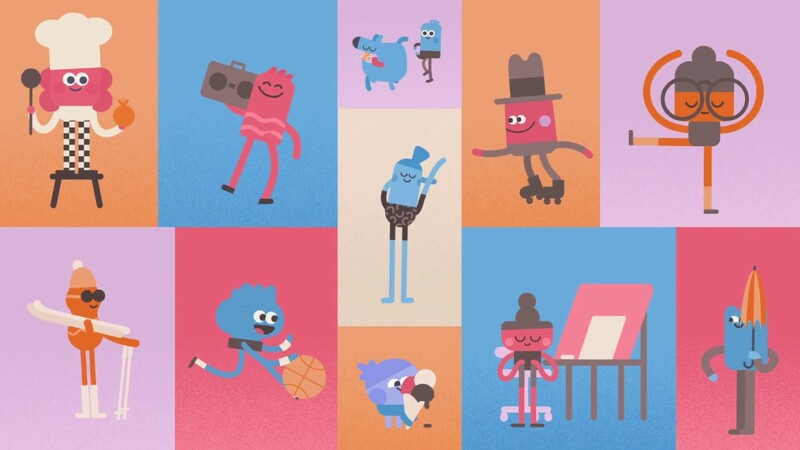 Atoka’s 2D animated video uses a minimalist character design and creative animation. This video demonstrates how you can creatively show a demo using screencast animation. This 2D animated video has attractive gradient color designs and characters, and a simple storyline. This great explainer video combines live action, motion graphics, and real product screens with a simple storyline. This animation explainer video is an epitome of an awesome storyline, character design, and color usage. This is a great character animation video with a simple color palette, minimalist character design, and informative animation. This video has a fun musical score, great character design, and a subtle color palette. Financial businesses can be a little technical to make sense of. However, some great videos have the capacity to simplify these concepts. So, we have listed a few of the best business animation videos focusing on financial companies. 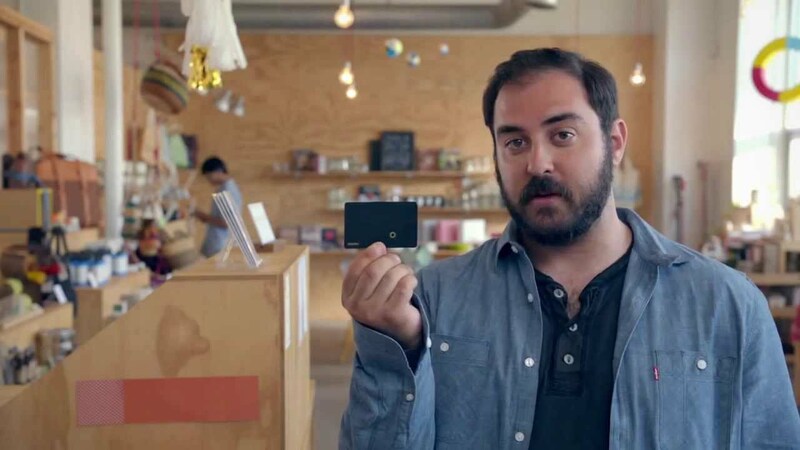 Mastercard’s video stands out because of its great script, unique character design, smooth transitions, and subtle colors. Check out this animation explainer video with a creative storyboard, great narrative, and engaging animation. This is a great conceptual video which combines live action and motion graphics. 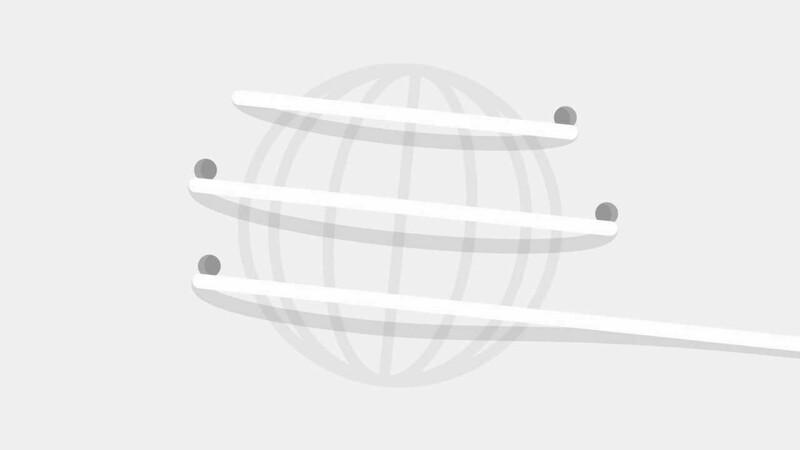 This is a simple line animated video with custom colors derived from the brand logo. This video combines live action and motion graphics to demonstrate the real-time use cases of the product. 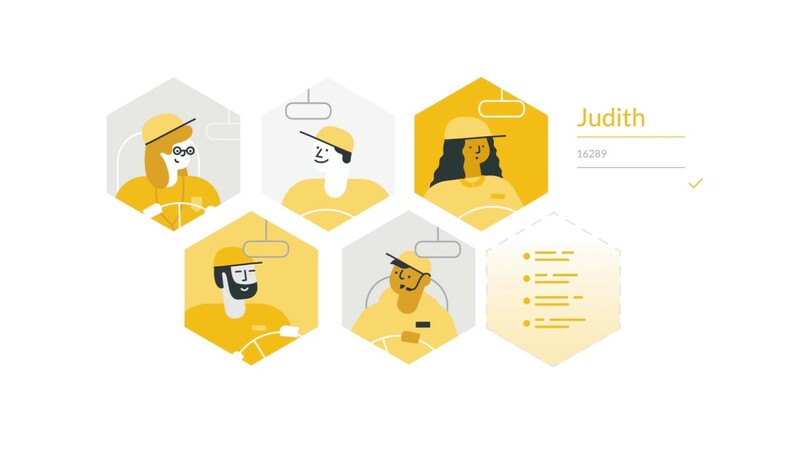 Real-time use cases, motion graphics, and real product screens are the highlights of this explainer video. Mobile apps are the future. Thus, you cannot neglect the ease they have brought to our lives. Make your mobile application more accessible using an explainer video. Check out this list of using great videos for promotion and demo purposes. 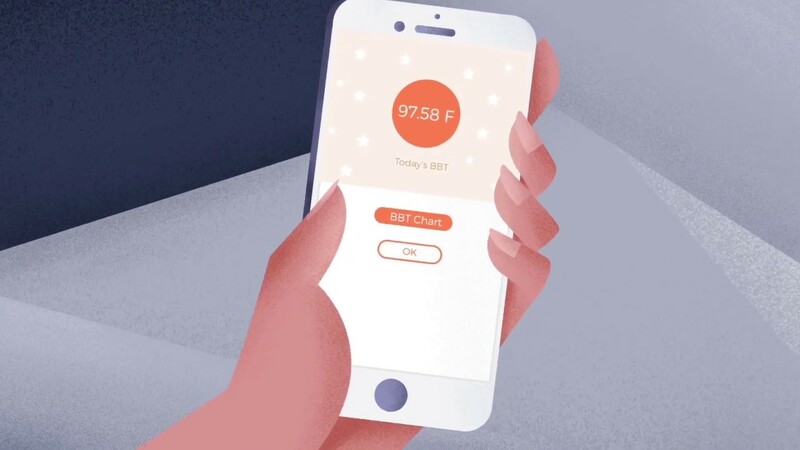 This is a great 60-second app explainer video with engaging visuals and short and sweet animation. 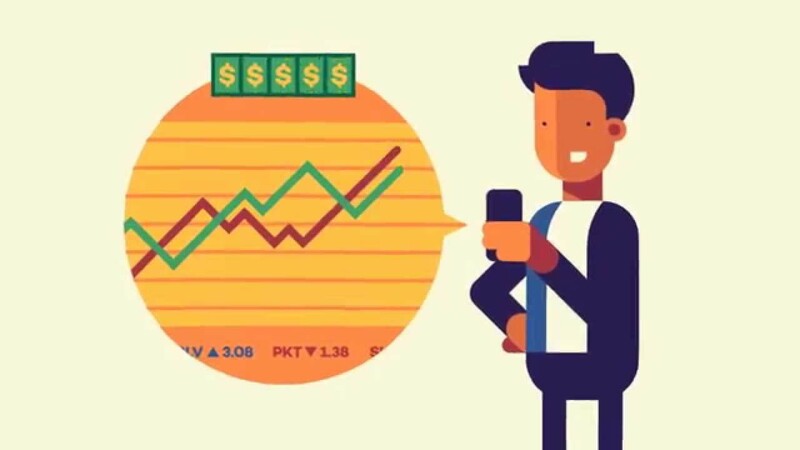 Pleasing visuals, great sound effects, and attractive character design make this app explainer video a must mention on this list. This video uses unique 2D characters, great sound effects and light humor to engage viewers. This is a great example of a creative animated video with engaging sound effects. 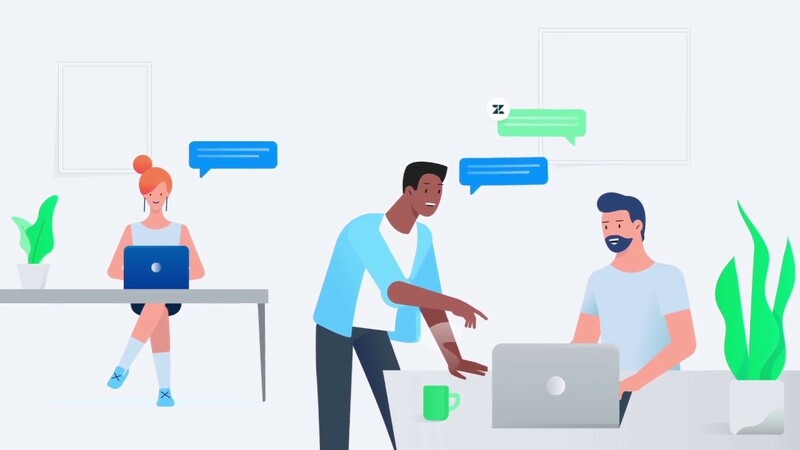 With real-time use cases, motion graphics, and actual product screens, this great explainer video hits the right chord. 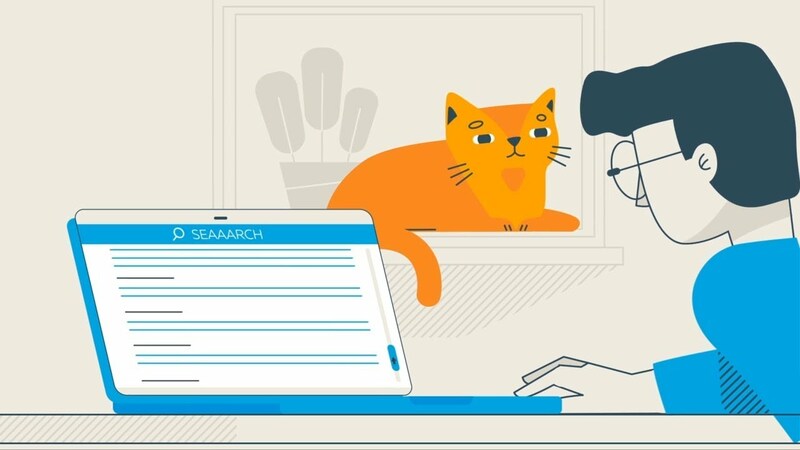 Cute and engaging animal characters along with a humorous touch make this one of the best explainer videos. Check out this animated explainer video with a great narrative, playful music, and engaging visual style. An example of a great explainer video with unique characters, vibrant colors and a great storyline. Are you planning to launch a new product? Need inspiration? Scroll through some of the best product explainer videos! These are some of the best explainer videos which very efficiently describe the benefits of using the product on display. A great combination of 2D animation and live action, an empathetic narrative and great character design are used in this video. One of the best explainer videos that combine a simple yet emotionally captivating storyboard and unique character animation. Great live action visuals combined with motion graphics make this one of the best explainer videos. Check out this simple explainer video using live action and animation, making it part of the best explainer videos list. 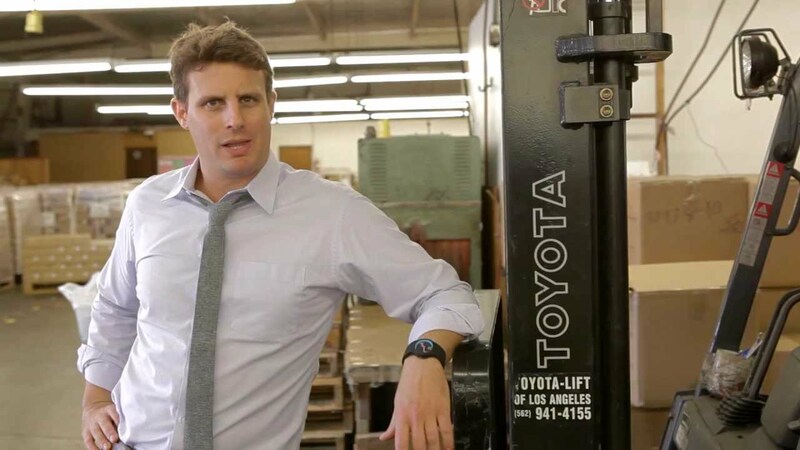 This is an awesome example of a live-action video with a great touch of humor and irony. This video has line and object animation combined with a smooth narrative to make it engaging. What is the best way to explain healthcare services? 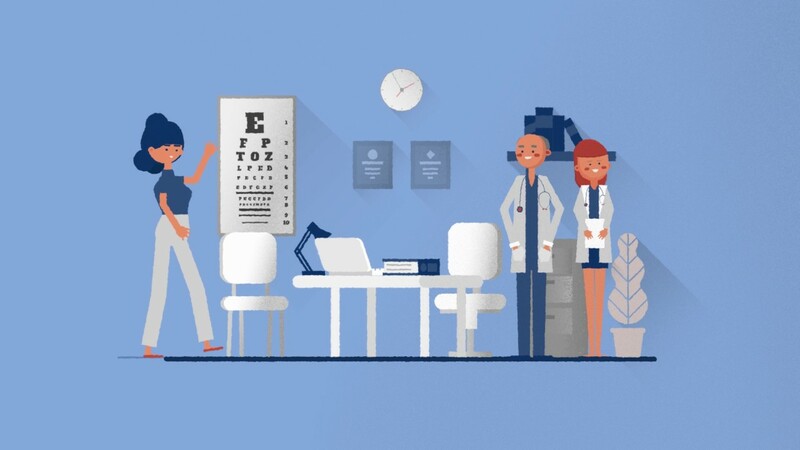 You can provide clarity for any healthcare service with a good explainer video. 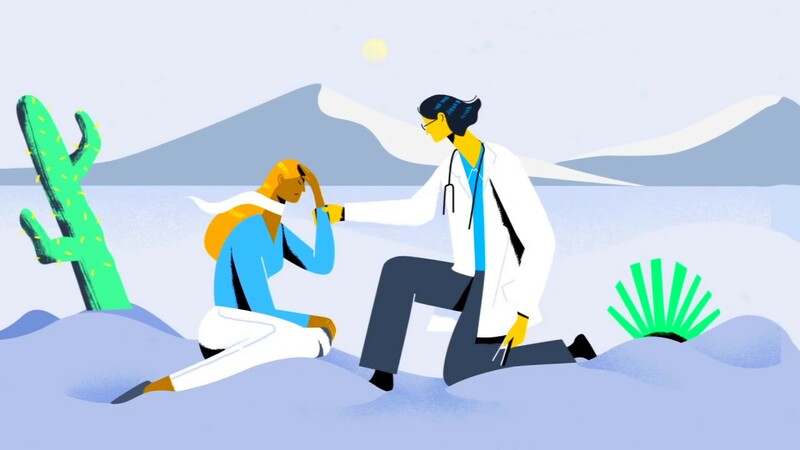 Browse through this curated list of best explainer videos for healthcare firms. The blend of an interesting script, unique character design and great narrative make this animated video engaging. This is a character animation video with great sound design, distinctive character design, and a smooth narrative. This is one of the best explainer videos because of its excellent storyline, great character animation, and a smooth narrative. An engaging animated video with a simple storyline, creative visuals, and an eye-catching animation. A piece of refreshing music, an engaging character, and a simple storyline make this a great video. So, there you go! Those were the top explainer videos rounded up for you in different categories. Let us know which explainer video was your favorite in the comments section. Take a look at our best works here. If you’re looking to make an explainer video for your brand/startup, we’re always at your reach. Check out why we do what we do and contact us to get your explainer video done right! A creative writer, a logophile and a fanatic of word games.